The Code of Conduct Tribunal (CCT) has issued a bench warrant for the arrest of Walter Onnoghen, the suspended Chief Justice of Nigeria (CJN). The arrest warrant was issued on a motion filed by the prosecution counsel, after Onnoghen failed to show up in court on Wednesday. 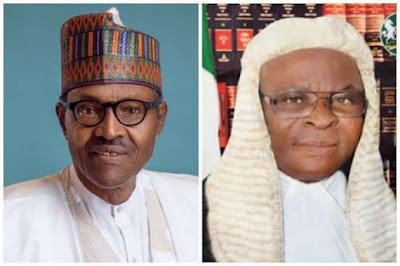 The CCT has also ruled that Onnoghen be arraigned physically for trial on Friday.